Hello everybody! It has been a while! I hope you enjoyed our April Fools’ joke for 2009. I have to agree with the folks in our forum, though: Destiny of a Pikachu would have been a pretty fun Destiny of an Emperor mod to play. Perhaps I’m just a sucker for the series because I played it for years with a wonderful family? 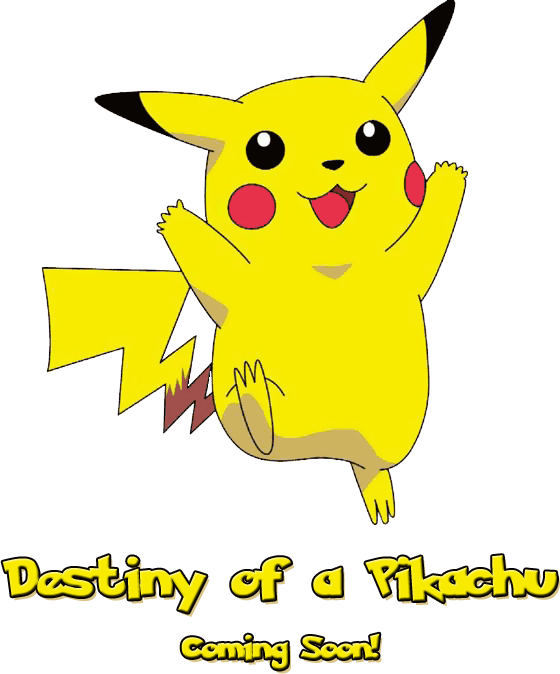 In cased you missed it, our Destiny of a Pikachu joke is still available for online viewing. It is the latest in a long tradition of April Fools’ jokes here at Kongming’s Archives. On another note the past year has been anything but uneventful here. The modding community in our forum, Scholars of Shen Zhou, has been thriving in particular. Numerous Legend of Cao Cao and Romance of the Three Kingdoms projects have been started, and some have even been finished. Look around to see if anything interests you. Also, our Destiny of an Emperor: Cao Cao Edition mod, a few years in the making, has entered the final beta testing phase. If you’re interested in playing ahead of everyone else, you’re definitely welcome to participate. 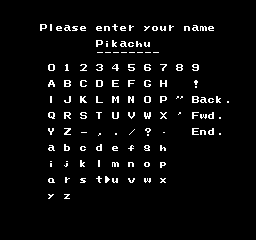 Inspired by the recent release of Pokémon Platinum Edition, we have decided to devote our time and resources to developing the most ambitious Destiny of an Emperor modding project yet: Destiny of a Pikachu! In this exciting Destiny of an Emperor mod you will assume the role of Ash’s Pikachu, forced to strike out on his own in the new land of Sinnoh after a terrible accident befell his beloved master. His path will not be an easy one, however. 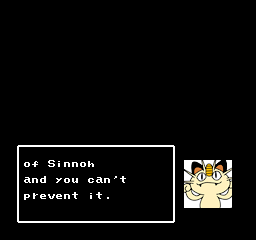 Meowth, formerly of Team Rocket, has followed him, and will oppose his bid to make Sinnoh a new home at any cost. Features exciting new kingdoms, each based on Pokémon generations! A modified combat system using brilliant Pokémon sprites! 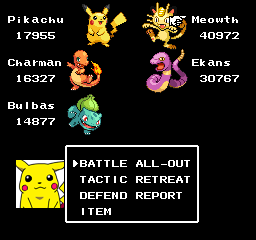 A revamped tactic system, loaded with your favorite Pokémon moves! More than 160 individual Pokémon from present and past titles! Will Pikachu be able to find a home for himself and his friends, or will Meowth succeed, casting him out to the streets where he is forced to bite and scratch strangers in a fruitless effort to scavenge up his next meal? Find out for yourself in the culmination of this exciting new Kongming’s Archives project! And who knows. It might even be possible to save Ash! 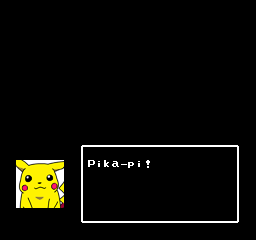 Thanks for your interest in Destiny of a Pikachu! Sorry folks. I'm just a sucker for Pokémon. I can’t help it ever since I spent so much time playing it with Hope and Blake. I hope you’re as excited about this little modding project as I am, though, and I hope you’ll set aside any reservations or misconceptions you might have about Pokémon to give a fun little idea like this a chance. I’ve had to do a lot of research to get to a point where I can mod Destiny of an Emperor like this! 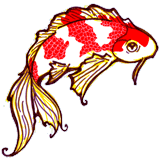 What ideas do you have for the game? I’m very interested to hear from you! Good work as always, James, though I do think Zhongmou's Archives will always retain a special place in my heart. I was having a really bitter day until I saw this. Thanks for making it better. As for feedback, this is utterly brilliant. I would definitely play this. "We have captured an enemy pokemon named Ekans. What would you like to do with him?" "I'm no traitor! I serve only my trainer!"